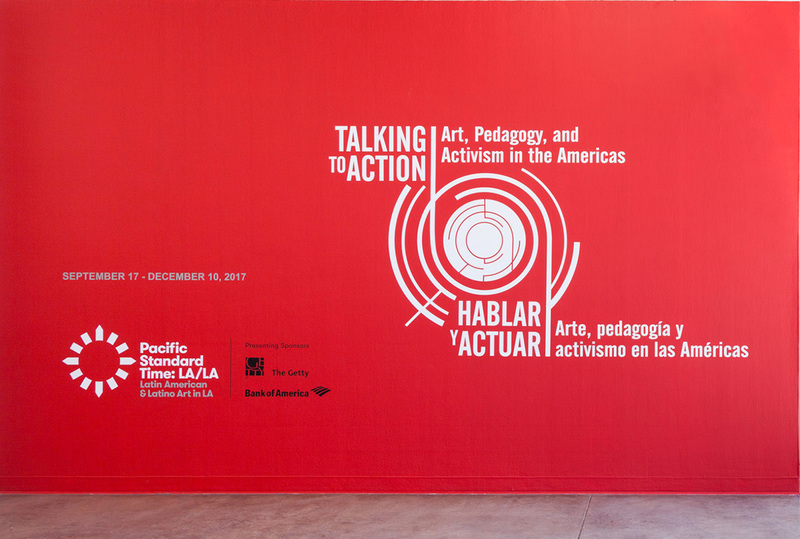 Talking to Action investigates contemporary community-based art and social practices in Latin America and Los Angeles. 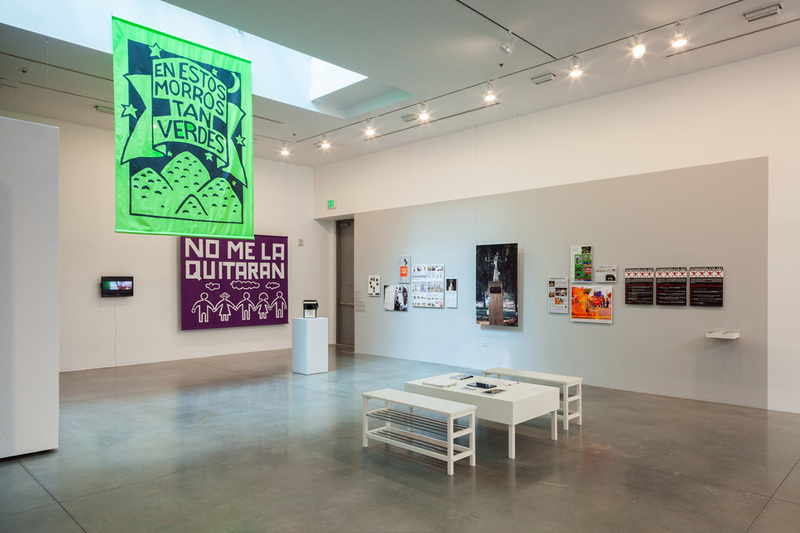 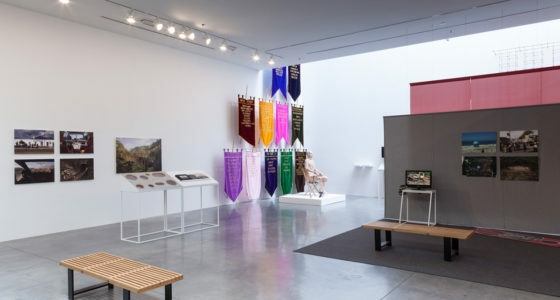 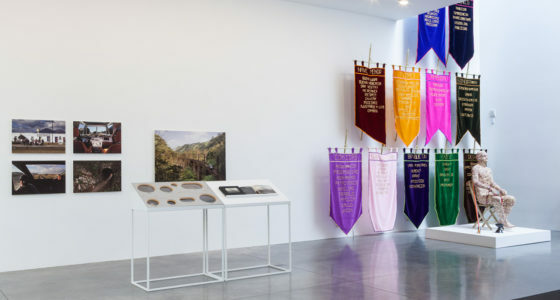 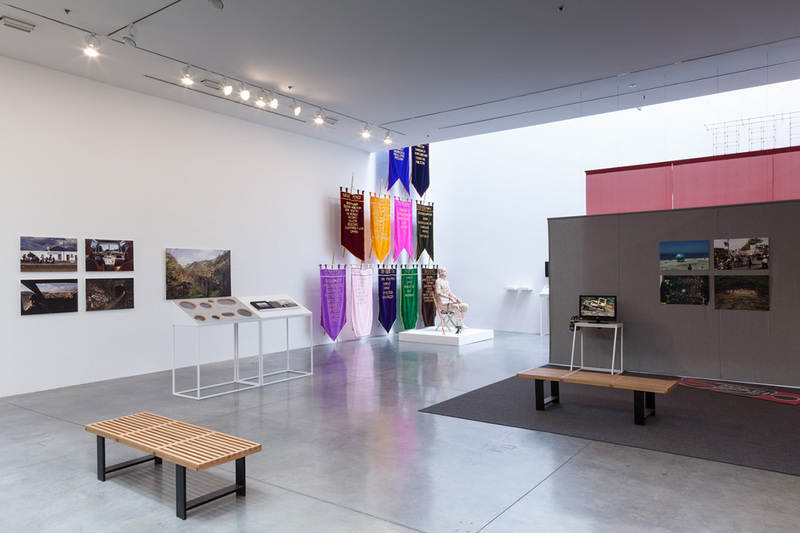 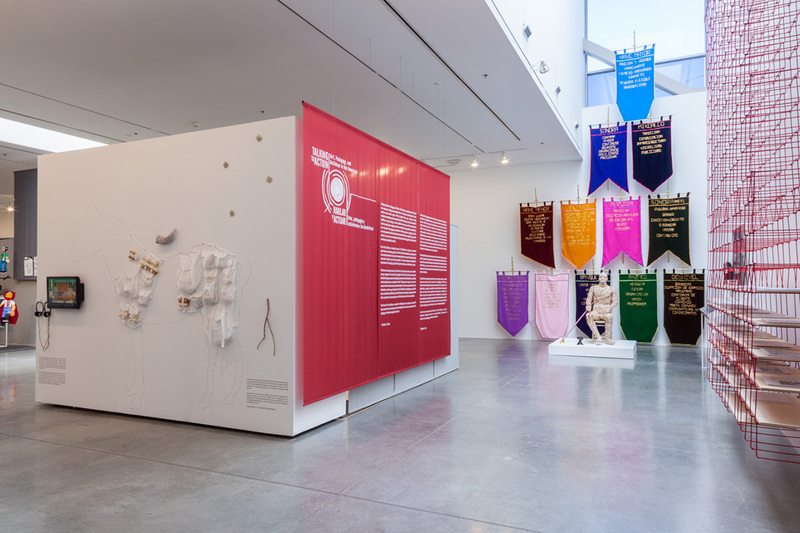 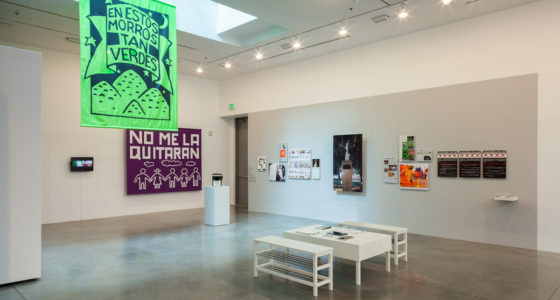 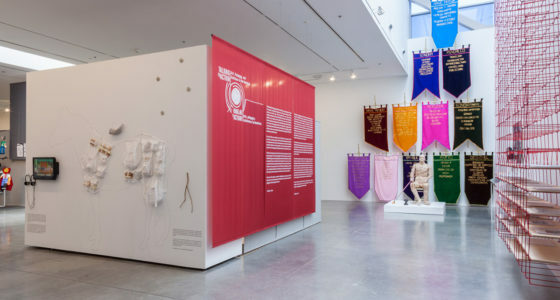 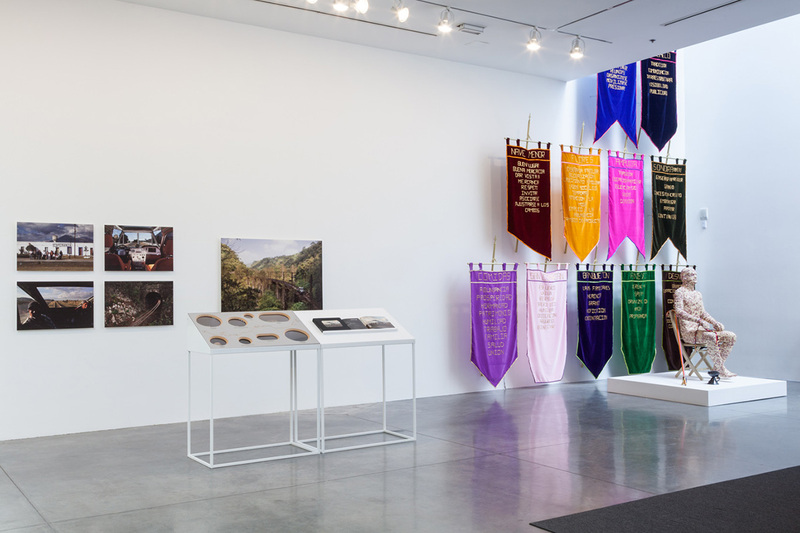 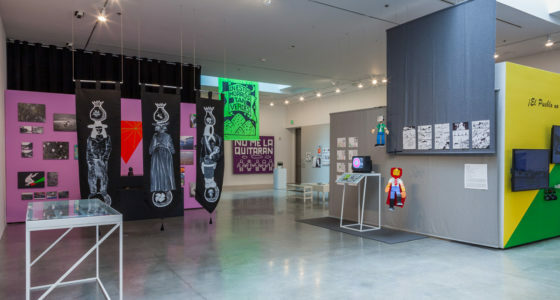 Part of the Getty’s initiative Pacific Standard Time: Los Angeles/Latin America initiative, I worked as Curatorial Consultant on this project with the lead curator/researcher Bill Kelley Jr. During 2014-2015 artists and investigators participated in collaborative research that culminated in a series of symposia and the multi-platform exhibition at Otis. 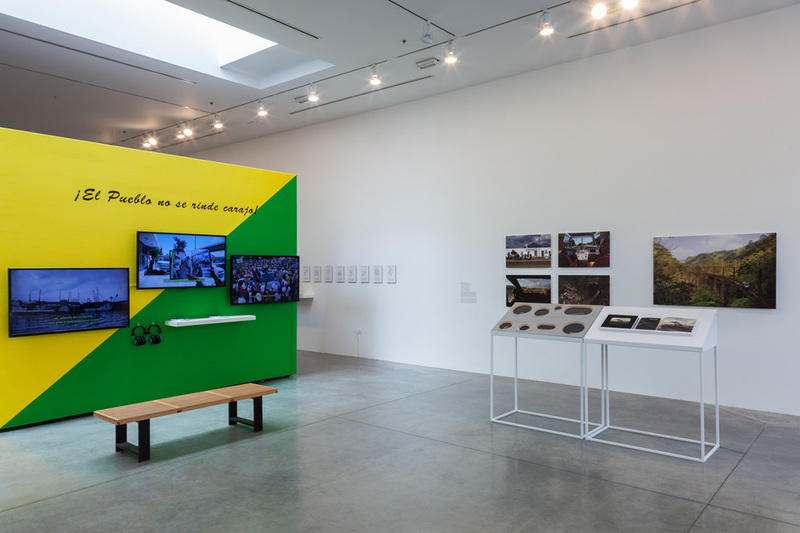 Rather than considering the LA/LA relationship from one side only – the perspective from Los Angeles towards Latin America –this project direct dialogue with artists and researchers across the hemisphere to discuss issues and art practices in common and to provide a platform for artists who freely blur the lines between object making, political and environmental activism, community organizing, and performance. 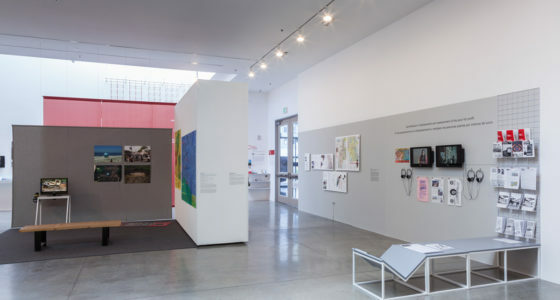 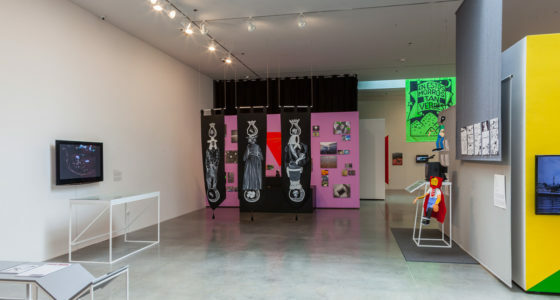 The Talking to Action exhibition created specific platforms for artistic, research and pedagogical processes within the gallery spaces, in public programs and in the classroom. 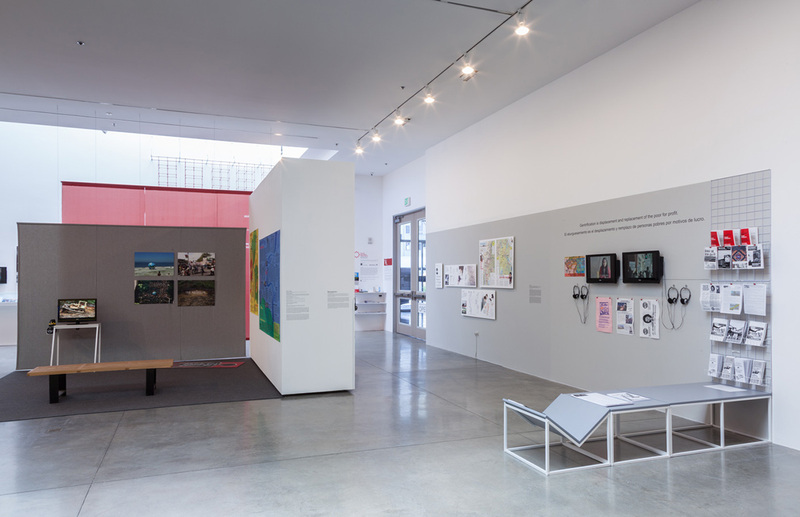 I taught two graduate seminars in conjunction with the exhibition—my students interviewed visiting artists and wrote texts for the exhibition’s gallery guide. 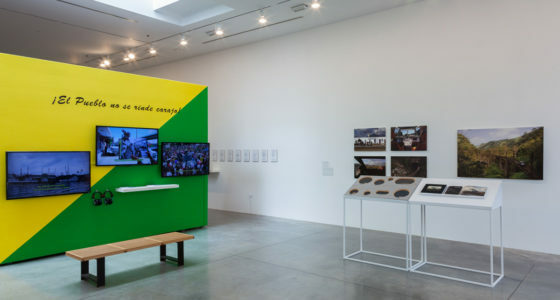 These multiple platforms accommodated the various transdisciplinary practices to address local and global issues in both Latin America and LA including migration and memory; critical mapping and cartographic practices; environmental issues and policies; gender rights and legislation; indigenous culture; violence and policing tactics through both existing work and new collaborations. 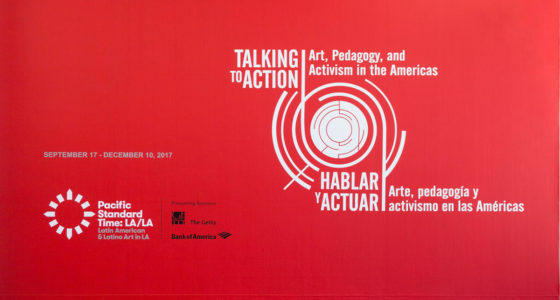 Click here to download my introduction to the Talking to Action publication. 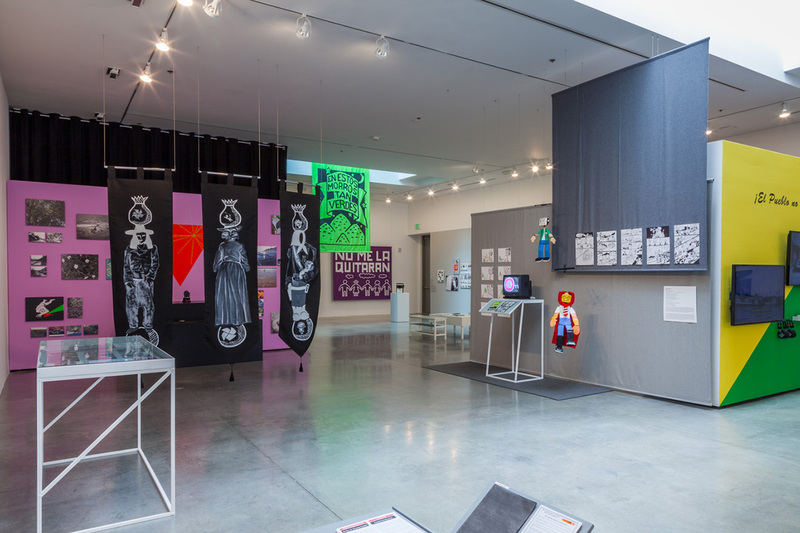 Click here to download the press release for the Talking to Action exhibition. 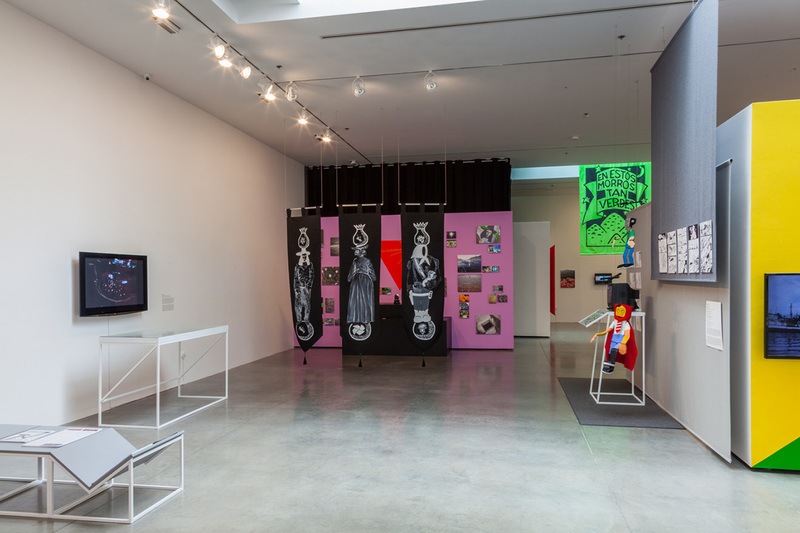 Click here to download the gallery guide for the Talking to Action exhibition.